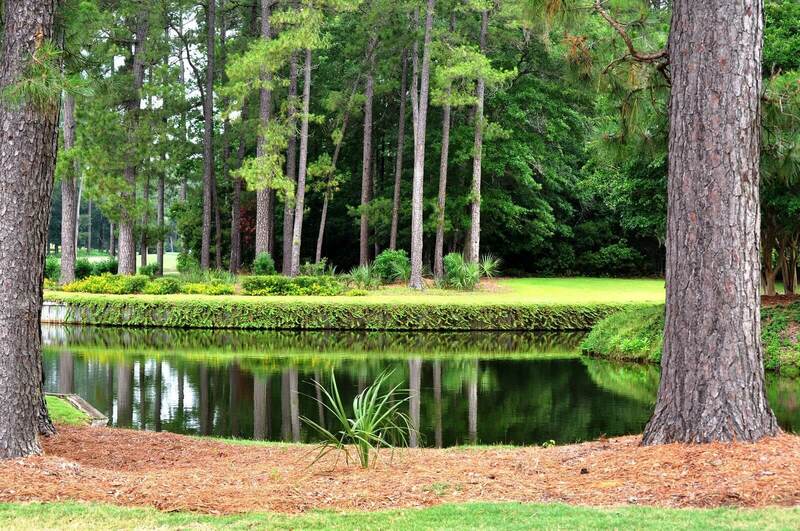 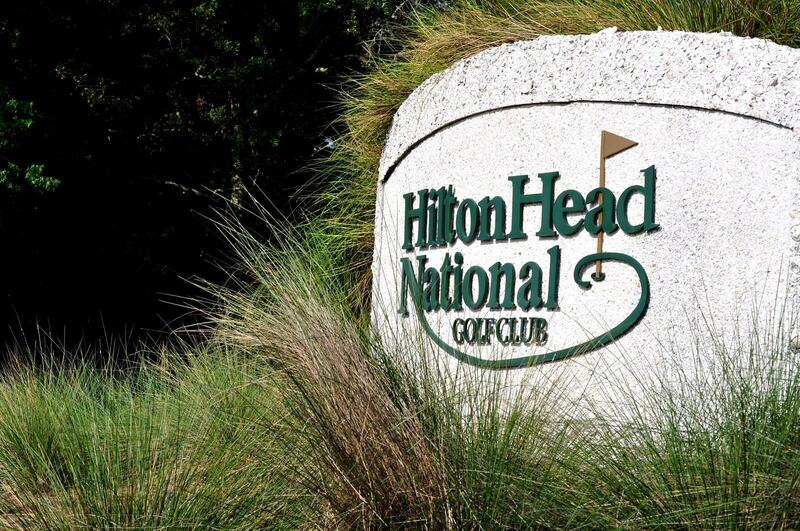 Hilton Head National has proven to be one of the finest golf courses in the southeast. 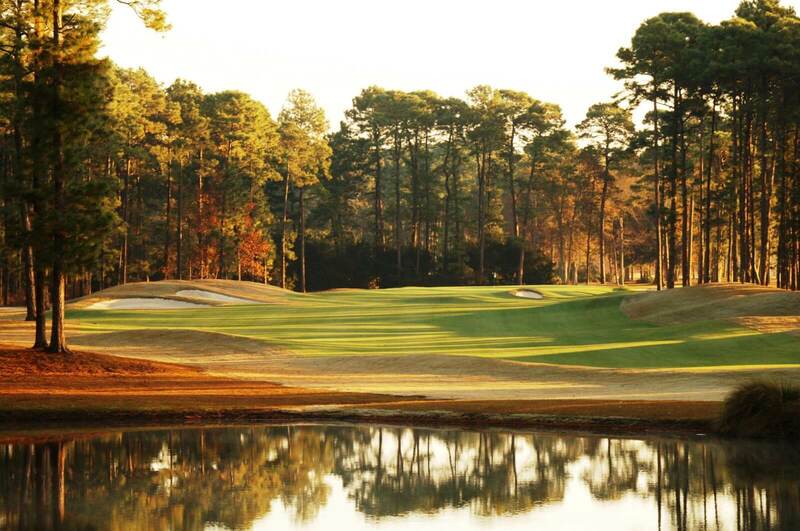 With eighteen holes designed by Gary Player and nine by Bobby Weed, this course will challenge the skills of both amateurs and professionals. 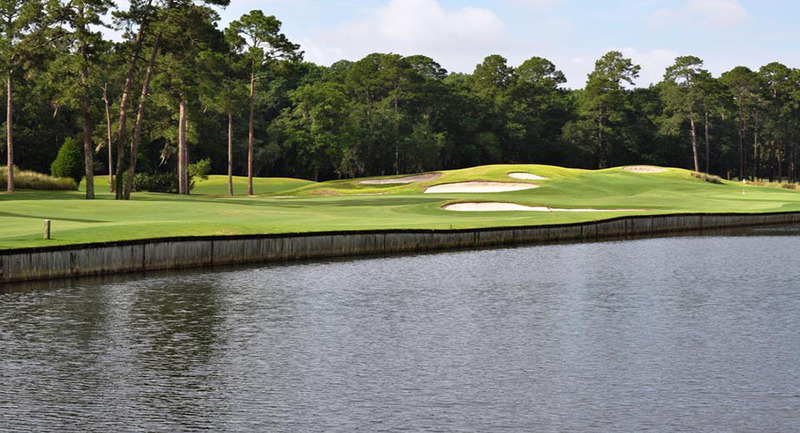 Best summed up by one of the architects himself, " Challenging yet very playable, Hilton Head National takes its place near the top of the great golf courses of Hilton Head. 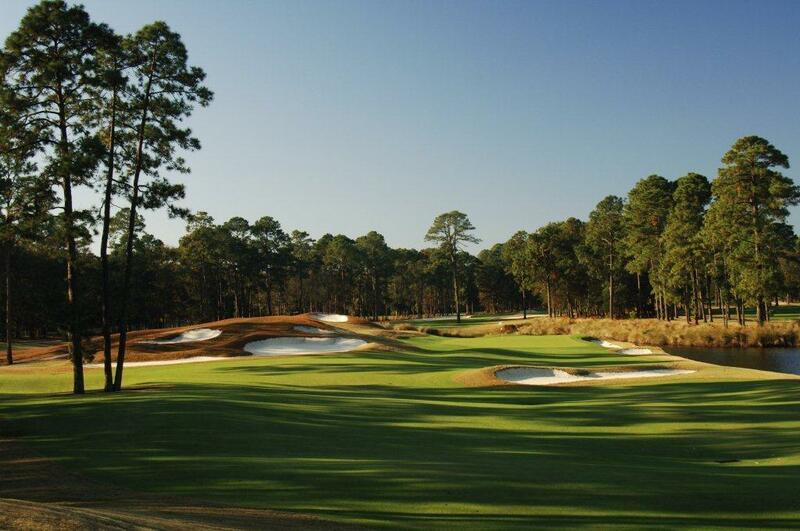 The course sums up my design philosophy: minimal hazards in the line of play; slightly undulating rather than difficult greens; multiple tees for variety; bunkering that allows both professionals and amateurs equal opportunities." 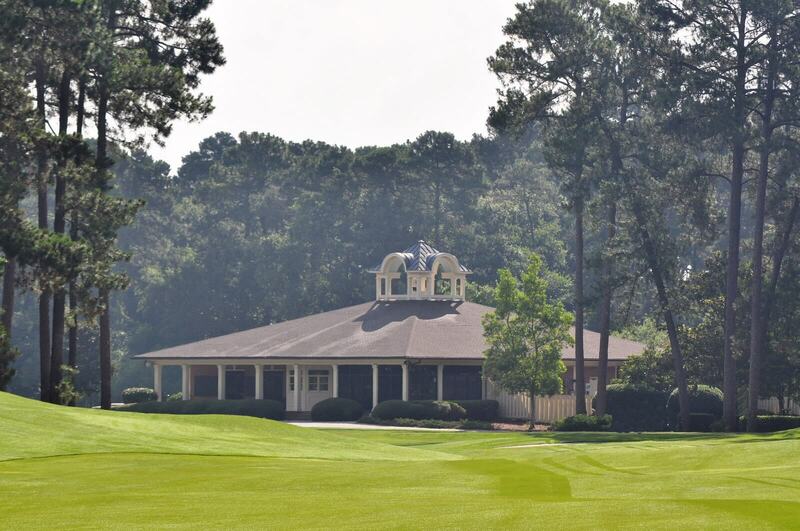 *Coming Soon- Carts will feature Visage system, offering a high resolution color image of each hole with yardages, 3D flyovers of every hole, electronic scoreboard, real time leaderboard for tournaments, and convenient food & beverge ordering.